Save money. 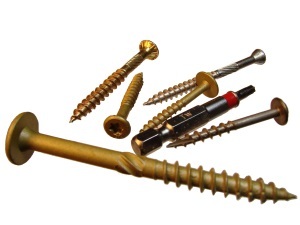 Buy your fence fittings, hardware and construction screws on-line and have them shipped directly to your door. We offer free shipping on all orders over $35.00. Most orders ship within one business day. Select any picture to be taken to the respective category. 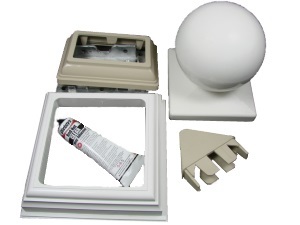 Save money on your next fencing project by getting your fence accessories from our online store. 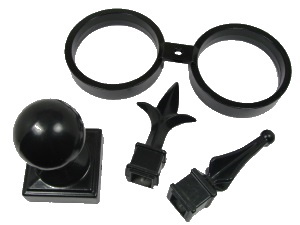 Purchase the large items such as pipe, posts and wire locally. Then save some money by purchasing the fittings and accessories from us. We carry the fittings, fasteners and hard to find parts that will help you complete your fence project. 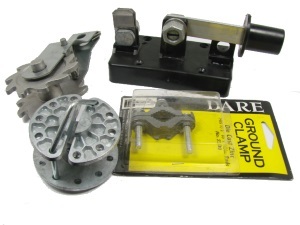 Our high quality parts are shipped directly to your door. We will beat any other price including the box stores. We have a large inventory and most orders ship within one business day. Your satisfaction is guaranteed. 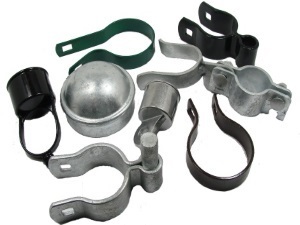 Our products include chain link fittings in galvanized, green, brown and black. We also have vinyl accessories in white and tan. 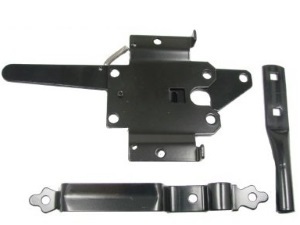 Wood gate hardware, farm supplies, screws and fasteners are also available. We offer free shipping. Everything that we sell is guaranteed to your satisfaction. 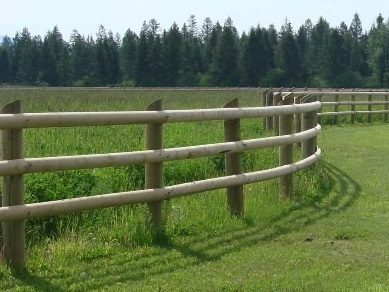 Of of our fencing supplies come only from high quality vendors We will do our best to make your shopping experience a pleasant one. If for some reason you do not find our products and service to be completely satisfactory please let us know. We will do our best to correct it. Visit our testimonials page for some honest opinions of our company. If you are lucky enough to live in the Pacific northwest we may be able to help you out. Contact us at one of our local branches for a free estimate. You will find all of our locations on the contact page. 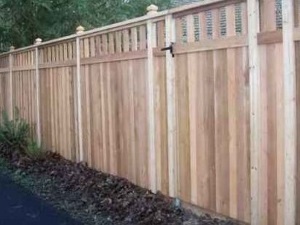 Thank you for visiting our online fence store. All items are guaranteed to meet or exceed your expectations. Return any item, for any reason, within 30 days for a full refund. Every online order over $35.00 ships free in the U.S.A.